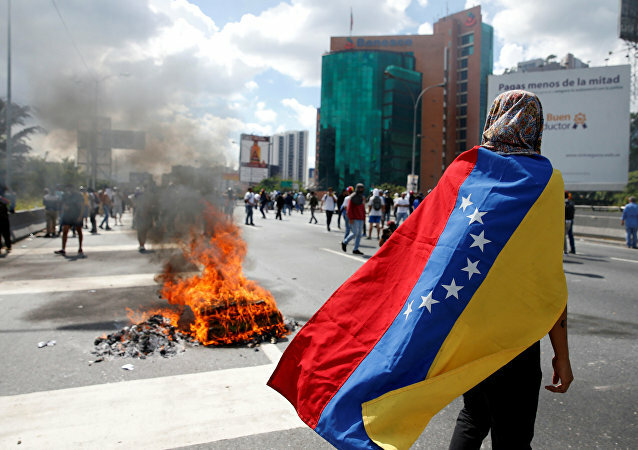 The Latin American country has been mired in a political crisis since January 2019 when parliamentarian Juan Guaido proclaimed himself Venezuela's interim president. The US has been his vocal and financial supporter, trying to force elected president Nicolas Maduro to step down and criticising China and Russia for backing him. BUENOS AIRES (Sputnik) - The Organization of American States (OAS) conducted on Tuesday a special meeting on Venezuela at the request of seven member states. The Brazilian president will meet with his US counterpart amid rising tensions in neighbouring Venezuela. Former Organisation of American States (OAS) Secretary General José Miguel Insulza, in an interview with Sputnik, questioned the alleged legitimacy of the Lima Group, noting that Chilean President Sebastián Piñera commits actions that “violate” the traditions of Chilean foreign policy. On Thursday, RT correspondent Dan Cohen was apparently threatened by US Special Envoy to Venezuela Elliott Abrams when the latter was questioned on a Washington, DC, sidewalk about his past role in facilitating regime change operations in Central America. 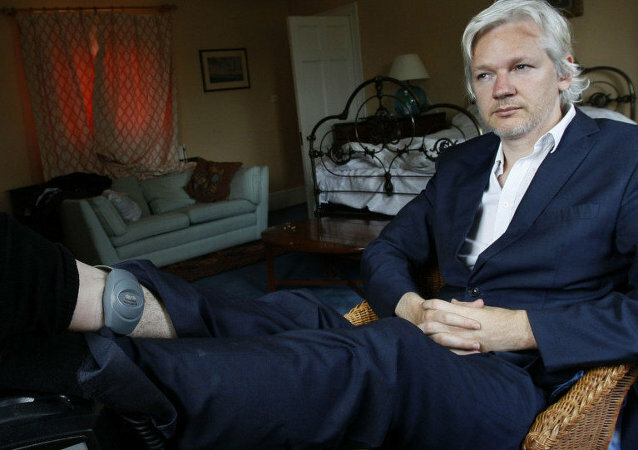 MOSCOW (Sputnik) - The Ecuadorian Foreign Ministry said it had been asked by the Inter-American Commission on Human Rights (part of the Organization of American States), to provide the information related to the WikiLeaks founder's asylum in the Ecuadorian embassy in light of the recently filed motion asking the commission for protection. Sputnik has interviewed Gustavo Tarre, ambassador to the Organisation of American States (OAS) that Venezuela’s National Assembly appointed despite a decision by the legitimate government under Nicolas Maduro to withdraw the country’s membership in the organisation. 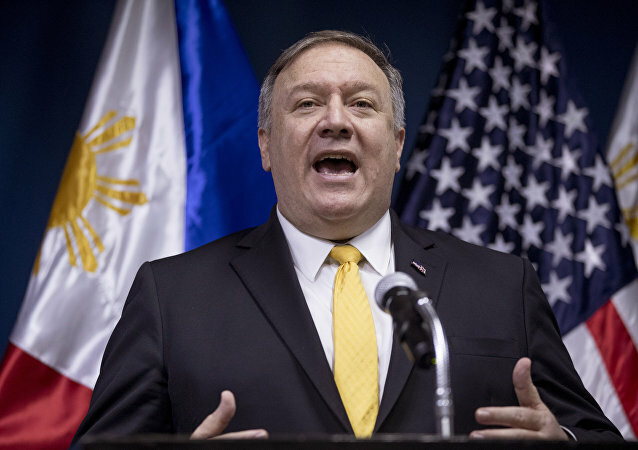 Recalling the moment in which she confronted US Secretary of State Mike Pompeo at Organization of American States (OAS) this week, activist Medea Benjamin told Sputnik on Friday that it was revolting to hear Pompeo talk about what needed to be done in Venezuela. On Wednesday, the US moved to recognize Juan Guaido, the speaker of Venezuela’s defunct National Assembly, as the interim president of the country, calling Nicolas Maduro’s government “illegitimate.” Maduro was elected to a second term last May by a wide margin. 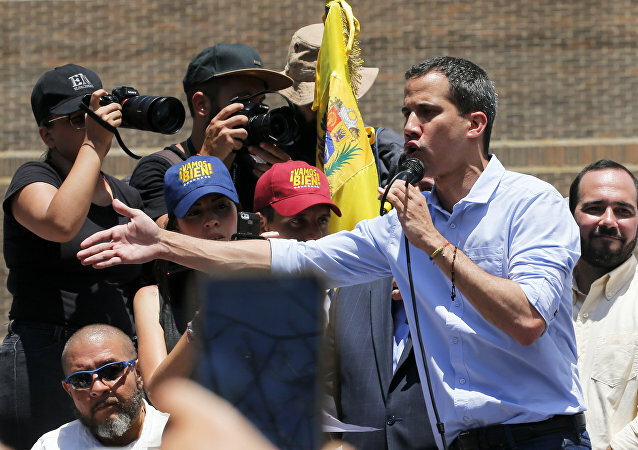 BUENOS AIRES (Sputnik) - Juan Guaido, the head of the Venezuelan opposition-led National Assembly, said he intended to use the support of the military and the international community to take over presidential power. 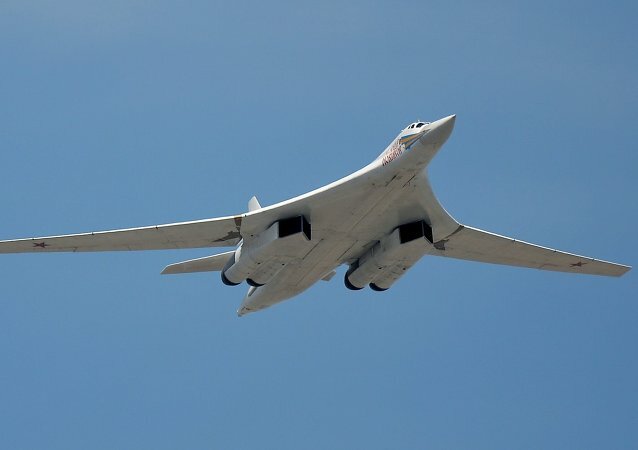 MEXICO CITY (Sputnik) - Venezuelan President Nicolas Maduro has said foreign military aircraft will continue arriving in the South American country over the coming months amid a visit by Russian planes to Venezuela. 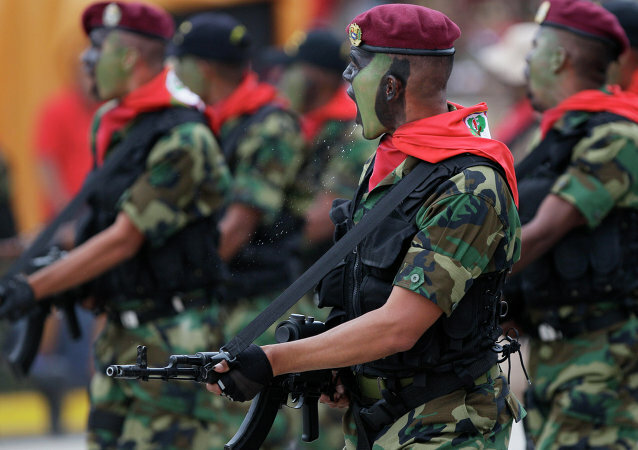 MEXICO CITY (Sputnik) - Venezuelan President Nicolas Maduro called on Tuesday the Secretary General of the Organization of American States (OAS) Luis Almagro "garbage" in response to his statement about possible military invasion to Venezuela. MEXICO CITY (Sputnik) – Venezuela was hit by an economic crisis triggered by the fall of oil prices. 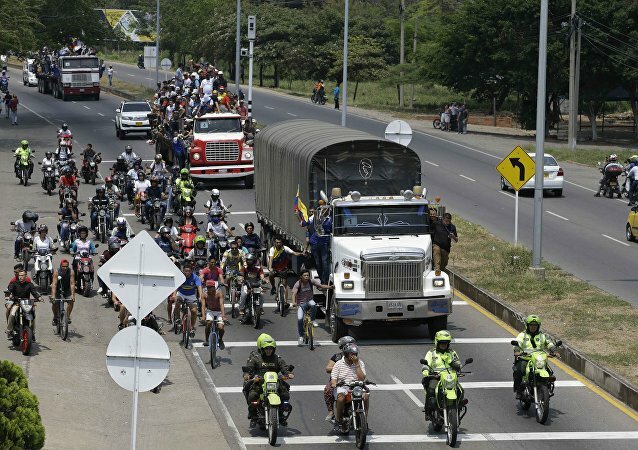 The UN estimates that the number of Venezuelan refugees has reached nearly 330,000 people, with over 670,000 Venezuelans more enjoying other forms of legal stay, including temporary migration and humanitarian visas, in neighboring countries. US rating agency Fitch on Friday revised Nicaragua’s long-term foreign-currency issuer default rating to "B" from "B+" with a negative outlook, citing political instability. 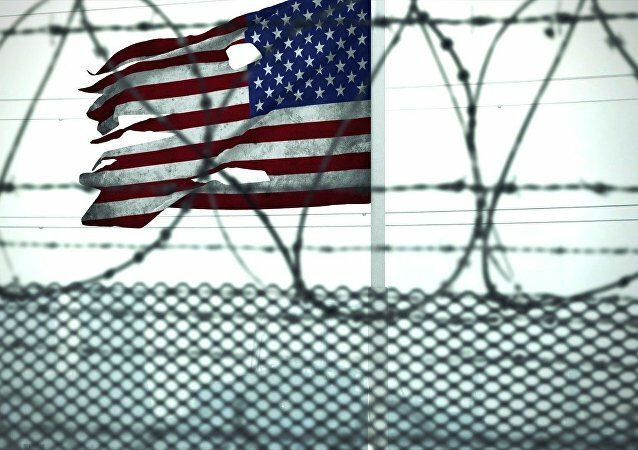 Before US Vice President Mike Pence decides to go around calling Venezuela a "failed state," the Indiana native should take a long look in the mirror and realize that the United States is to blame in the matter, activist Roger Harris told Sputnik. MEXICO CITY (Sputnik) - The Organization of American States (OAS) passed a resolution that can initiate the process of Venezuela's suspension from the organization, the OAS said in a statement.